Hit the Book Now button and start your holiday. Perfect places to stay for couples and lovers of culture, in our iconic landscapes. Our cottages are the perfect shortbreak location to explore the Derwent Valley and the Peak District. Click below to see how you could fill your time with amazing things to do. Welcome to Derwent Mills Cottages, quirky little holiday lets situated in the heart of the Derwent Valley Mills World Heritage Site. 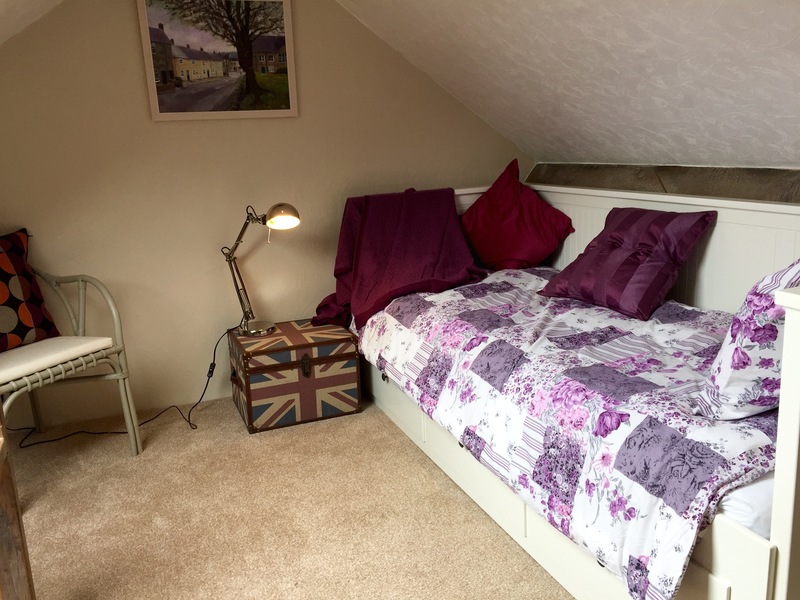 Our cottages are located in a beautiful Conservation Area, on a quiet side street in the town of Belper, idyllically situated opposite a 13th century Medieval Foresters chapel and its delightful leafy grounds, with glimpsed views through the trees across the sweeping Derwent Valley. Enjoy all that the town has to offer with great restaurants, cafes and pubs and a lively high street, which was voted Britain's Best in 2014. It's a town rightly famous for its foodie offer. 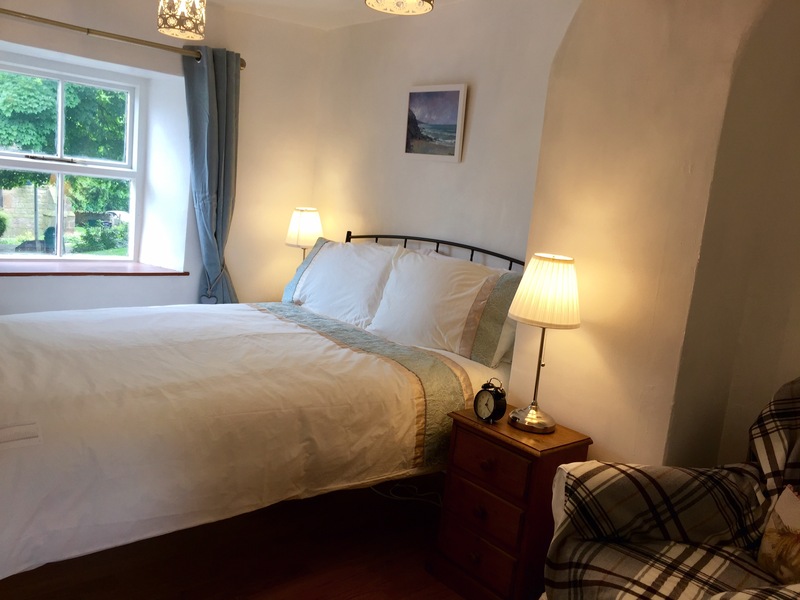 Frith Cottage and Strutt Cottage are beautiful retreats for couples and lovers of culture, which offer great value for money. With vintage touches, stylish interiors and lovely gardens, these cottages are the perfect holiday getaway. Why not look at booking both cottages for a perfect extended family getaway? 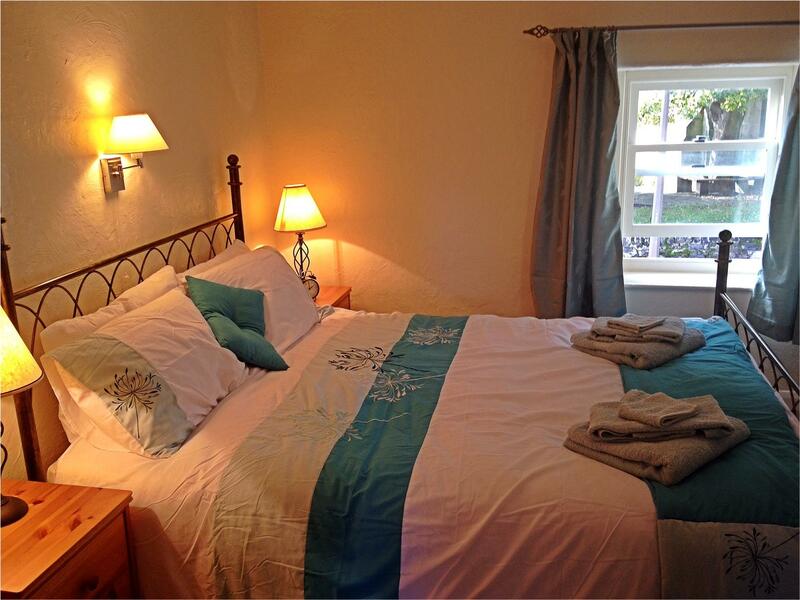 You can book a minimum of 3 nights and up to 2 weeks with ease via our website. Longer stays by arrangement. Located close to the Peak District, our family run cottages are also perfect for exploring all that Derbyshire has to offer. Why not stay for a week? You get great value by booking for a week or more! You can book up to two weeks at great rates. There are endless options to fill your time here, from walking, to days out in the Peak or exploring the Derwent Valley and further afield. Click below to explore the places to visit. For something completely different, how about a vineyard break? Come and enjoy a wine filled weekend being chauffeured about and visiting our family run vineyards, enjoying fabulous English wines and local food and a great location to stay and unwind. Click below to find out more.